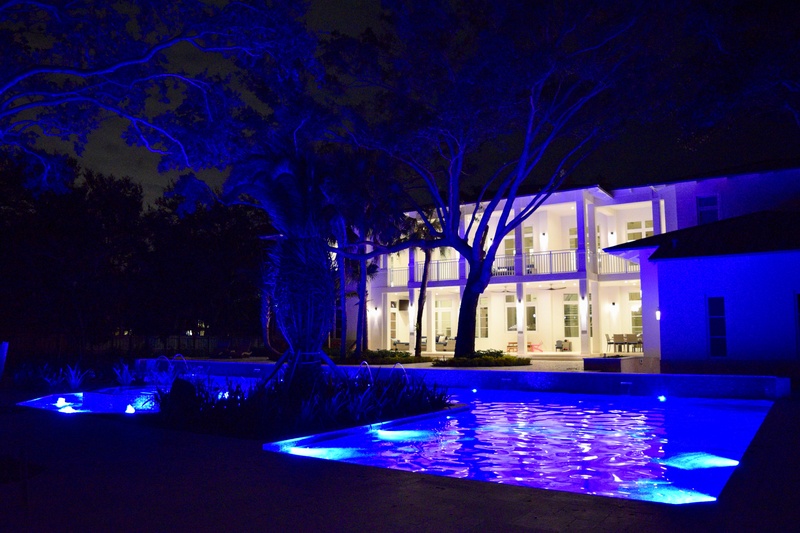 Imagine changing your pool lighting from a cool, blue, crisp glow to a starry night scene or an energetic light show—all with a few taps on a smartphone app. 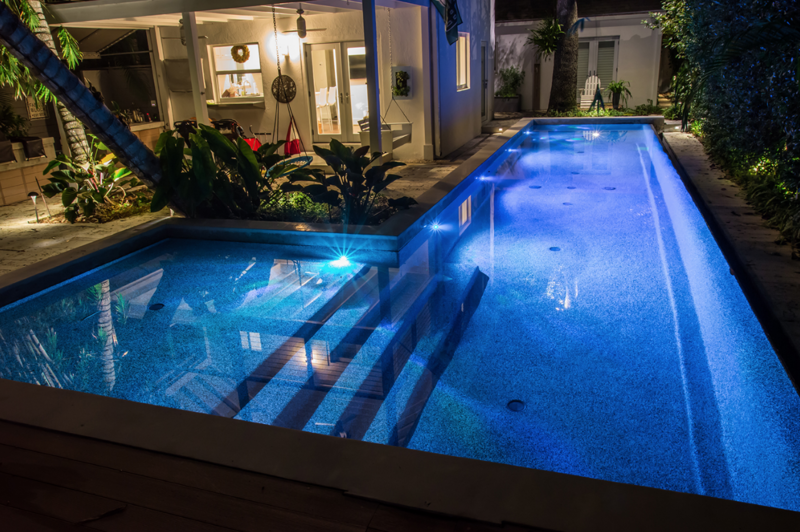 Pool and spa lighting has evolved big-time in the last several years, and the range of LED and fiber optic lights completely change the dynamic of a pool environment. Lighting is a game changer. Pool lighting has always been important for safety—and, of course, for extending swimming time. But what we love about today’s cool pool lighting is how high-tech illumination and easy-to-use controls gives you the flexibility to create a range of moods in the pool area. Hosting a football Sunday? It’s easy to pop on the pool light colors of your favorite team and wash your spirit over the water. Having friends over for an evening cocktail party? Who says you can’t match the pool lighting to the color of the cosmopolitan cocktails you’re serving? Then, flip on a light show to wow your guests. What you might want to know is: Will your South Florida swimming pool need pilings, and what does this mean? We deal with this question all the time in Miami and The Keys. 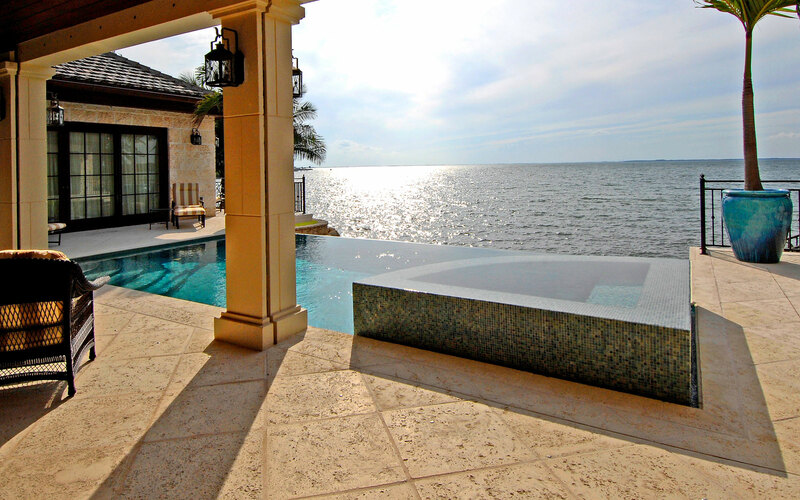 About half of the pools in South Florida that we build do need pilings. Because of our coastal environment in South Florida, we find silty beach sand, water and even limerock. Knowing the soil composition before starting any pool construction project is critical. Once we find out the exact makeup of the soil at the proposed site, we might need to add support to the pool’s concrete foundation with pilings. Some pools require a couple of pilings to support the infrastructure—others need dozens. It all depends on the soil, the size of your pool, and the load that the concrete structure will bear. 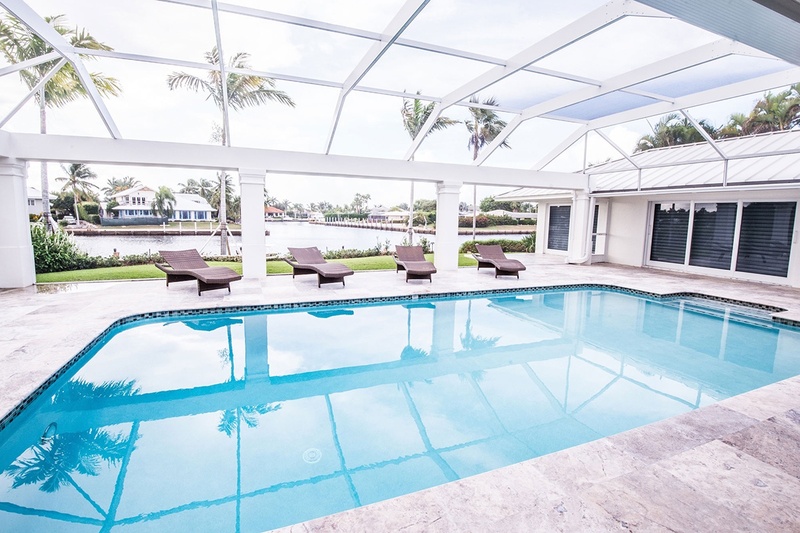 So, let’s talk about how we determine whether swimming pool pilings are a must for your South Florida pool project, and what this could mean in terms of cost. 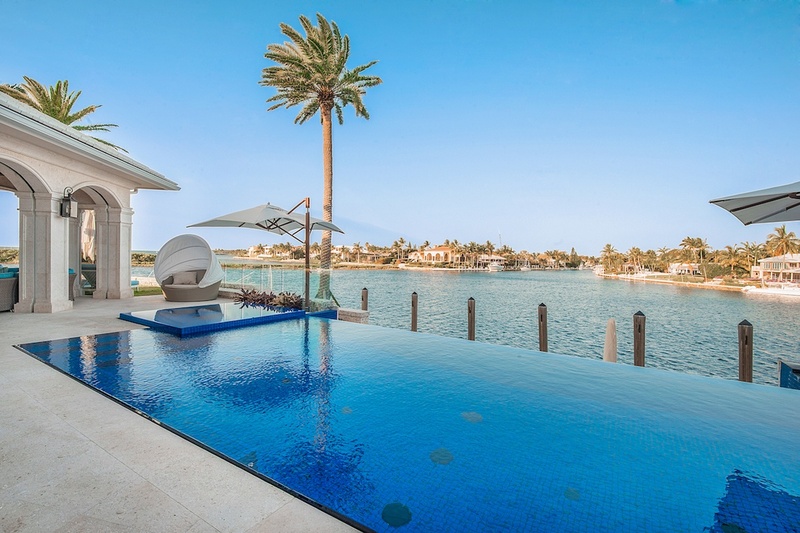 You envision a swimming pool on your South Florida property—a gathering place for guests at your resort, a social hub at the condo association, a favorite place for your family to hang out at home. 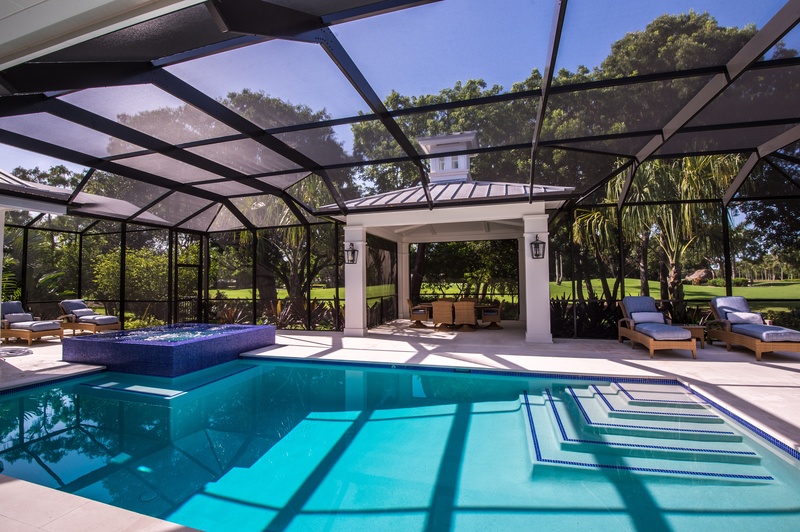 Spending time by the pool on a commercial or residential property is a part of Florida life. The swimming pool planning begins. A design is proposed. But why is it taking so long to break ground? What is the deal with pool permits in South Florida? Property owners can feel frustrated when a swimming pool project seems to be “on hold” for 60 days or longer during the building permit process. It seems like nothing is happening. But in fact, the opposite is true. The swimming pool permit process is dynamic, detail-oriented, and includes back-and-forth communication between the pool provider, engineer and regulatory bodies. We understand, the wait time during this permit process can seem long and drawn out. But the reality is that significant planning, engineering and compliance-based activities are occurring behind the scenes. There is a lot that goes into securing a swimming pool permit in South Florida. The good news is, there things you can do to speed up the process—preparation being the key. Also, understanding what happens during the pool permit process helps set realistic expectations for the project timeline. 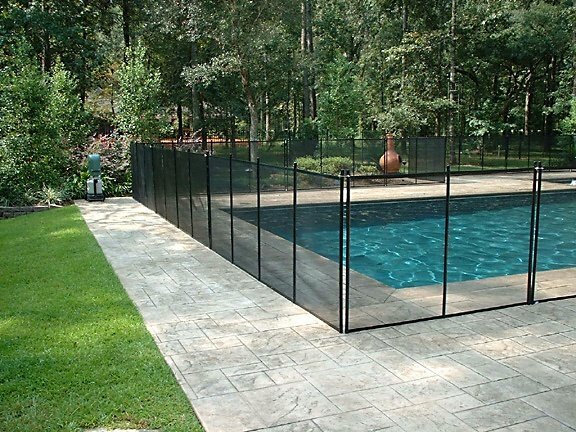 The fact is, securing a permit is an integral part of the pool construction process—there’s no pool without a permit. So, let’s talk about what you should know before a pool permit can be submitted, and what to expect once a pool permit has been filed for review. Here are some common myths and realities—and what you can do to speed up the permit process. It’s a day of monumental importance — the most critical part of building a swimming pool that will determine its quality, safety, integrity and longevity. There’s a lot riding on concrete day: when concrete is applied to create the shell of your swimming pool. In the pool industry, the process involves a material called shotcrete (a wet or dry mix) that is applied using a pneumatic hose. Proper preparation, an exact concrete mix, appropriate velocity and skilled application technique must be employed during the concrete process to achieve a high-quality swimming pool. The reality is, this concrete pool “base” will hold tons of water. It’s not like any old cement job. 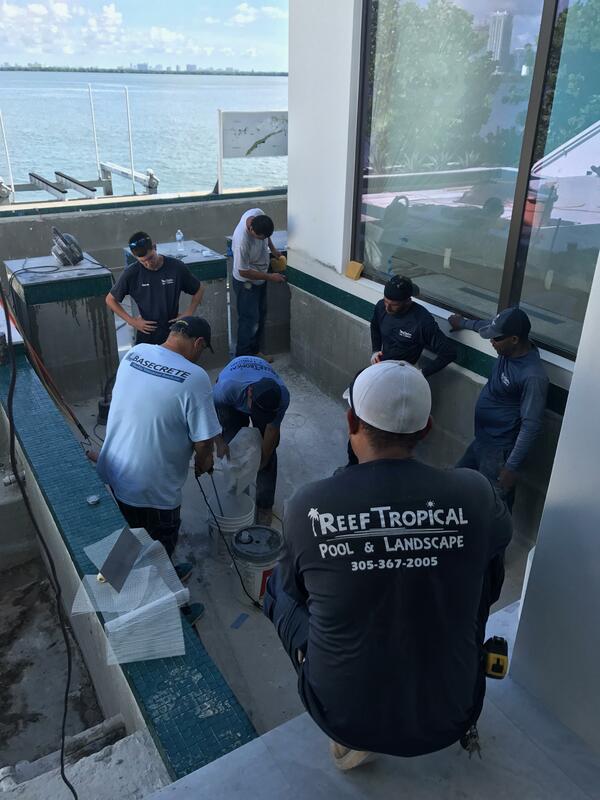 And, there is so much that can go wrong on “concrete day” that a quality pool provider should be on site to manage the process, from beginning to end. From concrete application technique to curing and inspection, here are some factors that determine the success of the pool concrete process. 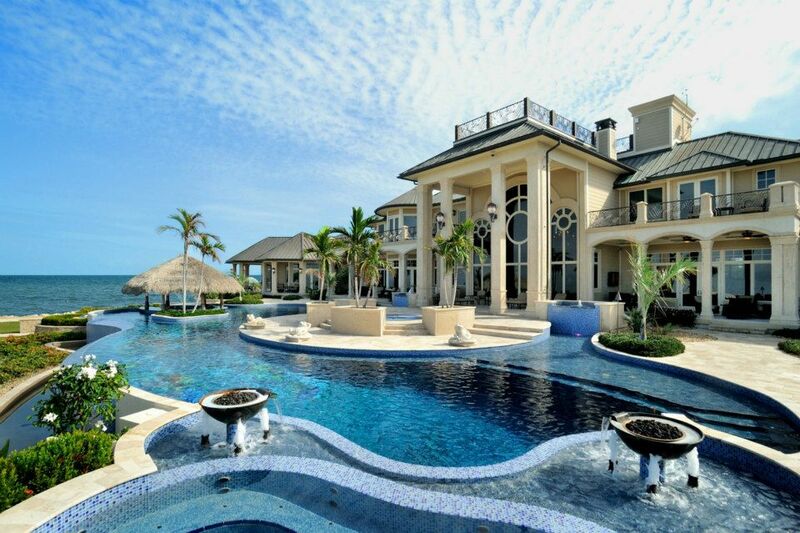 Pools and South Florida go hand in hand. It’s hard to beat the viewing pleasure and use of a pool, especially in our heat. But how much is that stunning water feature going to cost you? Here’s a look at the cost of installing a pool in South Florida and what components affect that price.